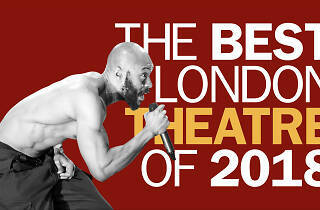 It’s been another cracking year on the London stage, but now it’s time to give our verdicts. 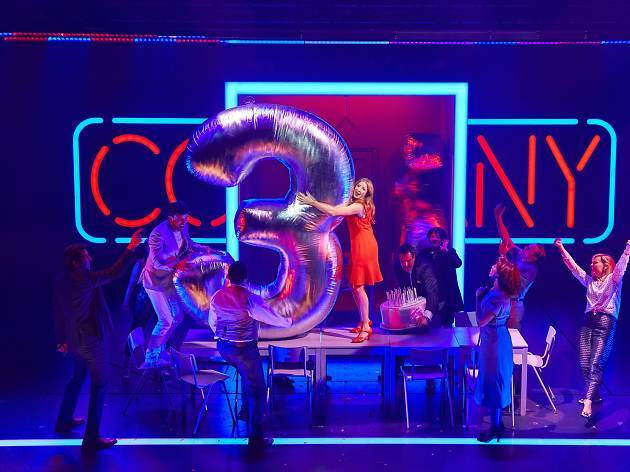 Here’s the Time Out theatre team’s ranked list of 2018’s stand-out plays and musicals, as of December 14. NB there is a week left on the theatre calendar, but a print deadline’s a print deadline. 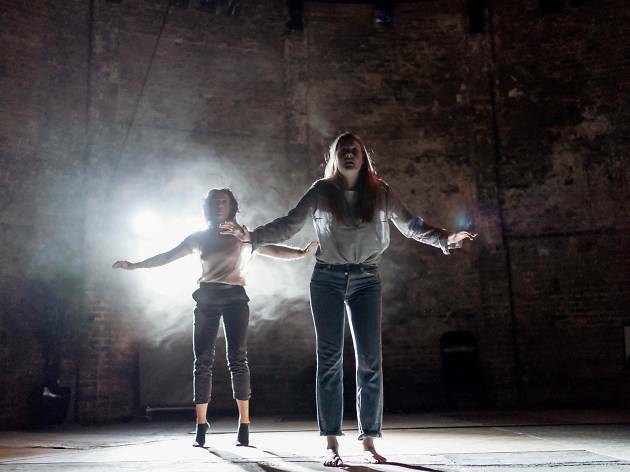 If you’re wanting to focus on the future, why not check out our guide to the 19 theatre shows we’re looking forward to the most in 2019. What’s the story? After burning down in 2015, Battersea Arts Centre’s Grand Hall reopened with the excellent Phoenix Season, of which this was the highlight. Why’s it in our top 10? 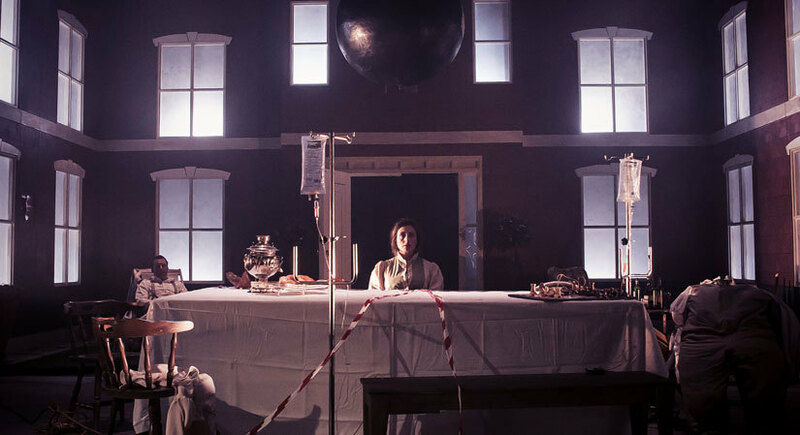 Creators Dead Centre are big in Germany and rarely seen here, but this was a wonderful taste of what we’ve been missing: a gleefully ambitious and cacklingly postmodern deconstruction of the baggage attached to Chekhov’s titular ‘Platonov’. What’s the story? 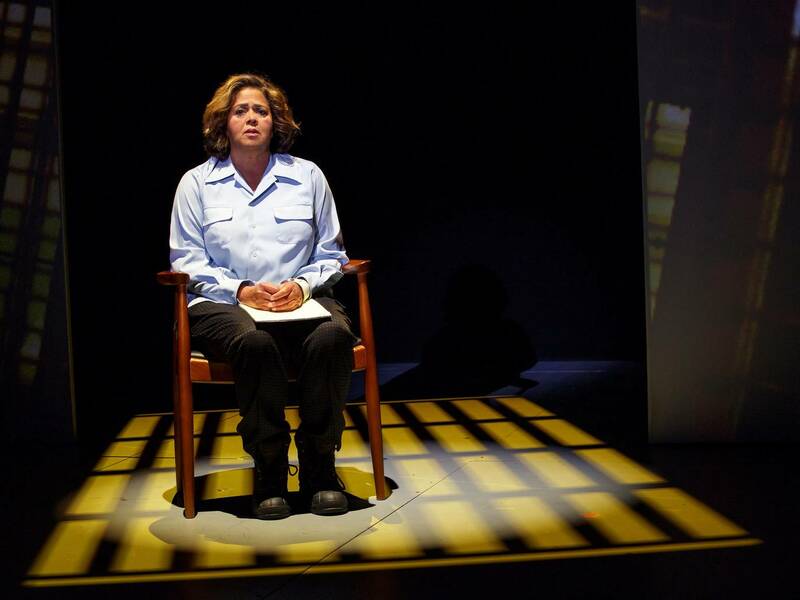 US playwright-actor Anna Deavere Smith’s takedown of the US criminal justice system was the highlight of the excellent 2018 LIFT programme. Why’s it in our top 10? It was both a crushingly powerful theoretical work, and a virtuosic piece of storytelling in which Deavere Smith channelled over 250 interviewees in remarkable fashion. What’s the story? 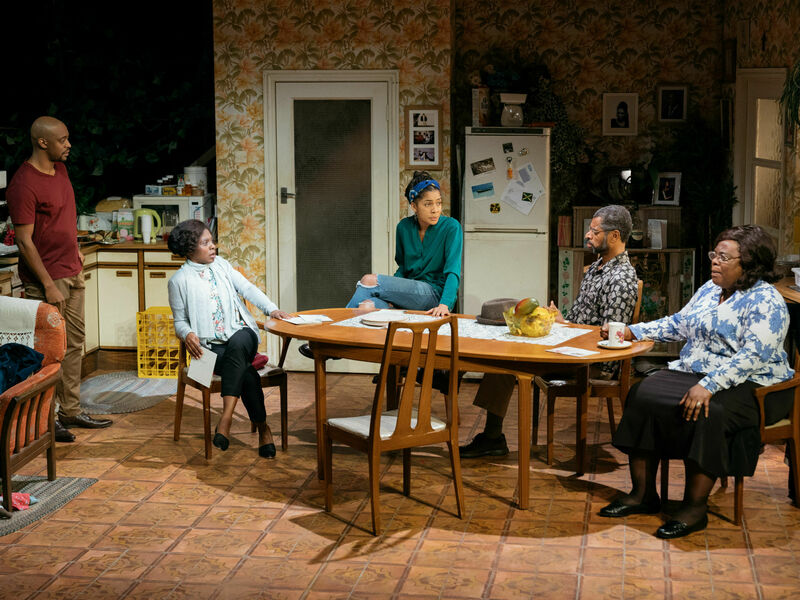 The first ever play written by a black British woman to run in the West End, Natasha Gordon’s ‘Nine Night’ was a portrait of a British-Jamaican family reeling after the death of their matriarch. Why’s it in our top 10? 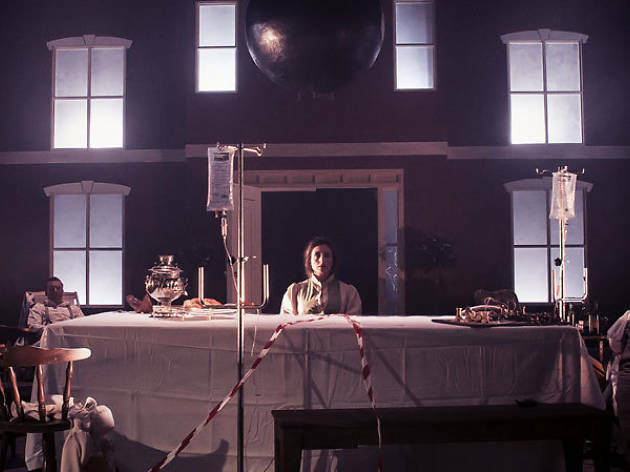 A wonderfully crafted piece, it was achingly evocative, plus it boasted the comic performance of the year from Cecilia Noble as the self-important Aunt Maggie. What’s the story? Capital-letter-phobic debbie tucker green’s dissection of black oppression and white privilege in the Black Lives Matter era. Why’s it in our top 10? 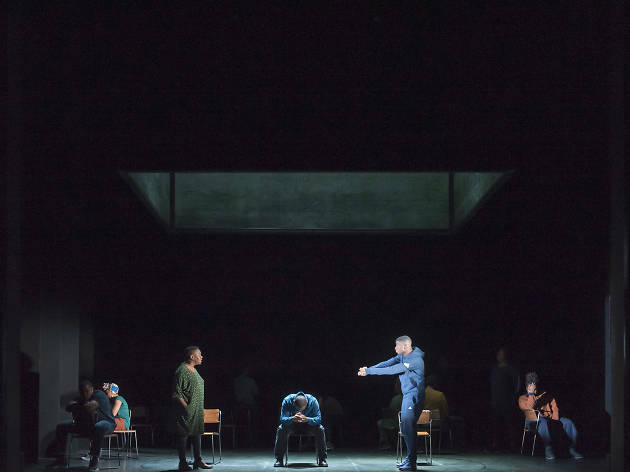 Razor-sharp and formally inventive, it gave the Royal Court audience a mercilessly forensic examination of white society’s systematic othering of black people. What’s the story? ‘Summer and Smoke’ began the year as a half-forgotten, second-tier Tennessee Williams play and ended it as a West End smash. Why’s it in our top 10? 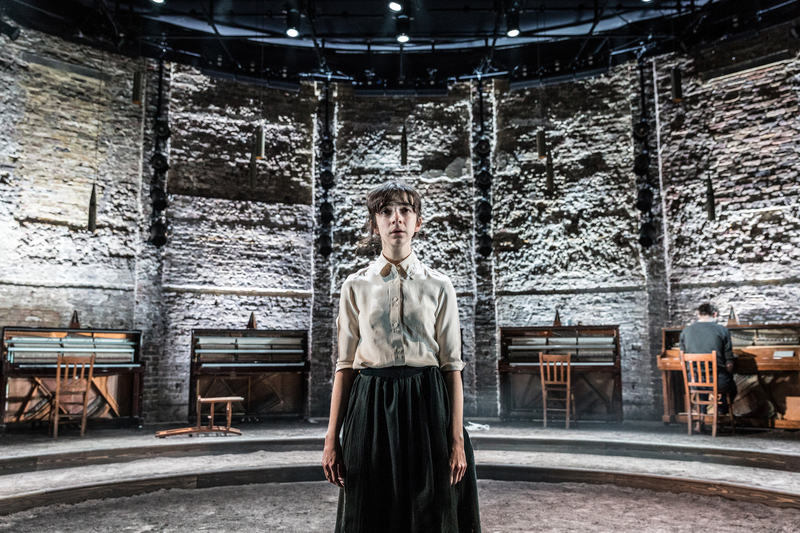 A phenomenal lead performance from Patsy Ferran, a reputation-making production from Rebecca Frecknall, and design of the year from Tom Scutt. What’s the story? 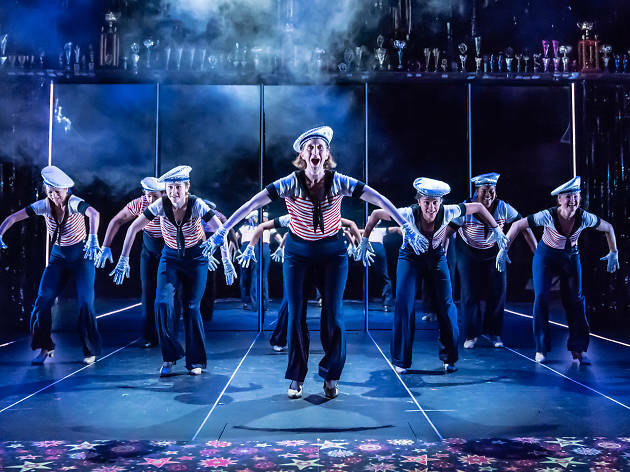 Marianne Elliott scored a walloping great hit after she flipped the gender of the bachelor hero of Sondheim’s classic musical. Why’s it in our top 10? The super-smart staging turned a 1970 classic into a 2018 classic. And the cast – led by Rosalie Craig and Patti LuPone – was to die for. What’s the story? 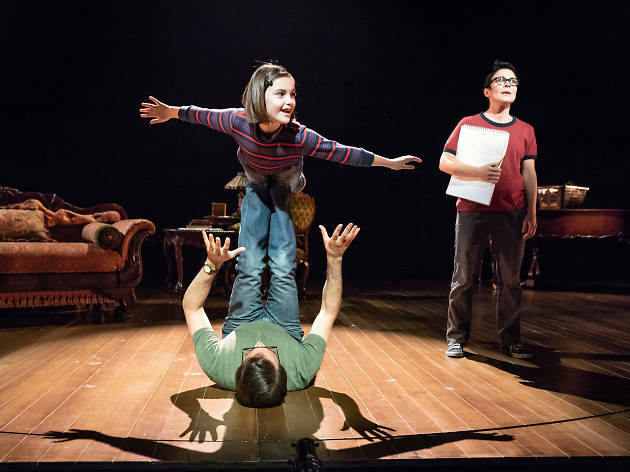 This musical adaptation of Alison Bechdel’s graphic novel was a bittersweet look back at the complicated life of her beloved late father Bruce, intertwined with her own coming-of-age/coming out story. Why’s it in our top 10? Hilarious, goofy and desperately sad, it was raw life in musical form. What’s the story? 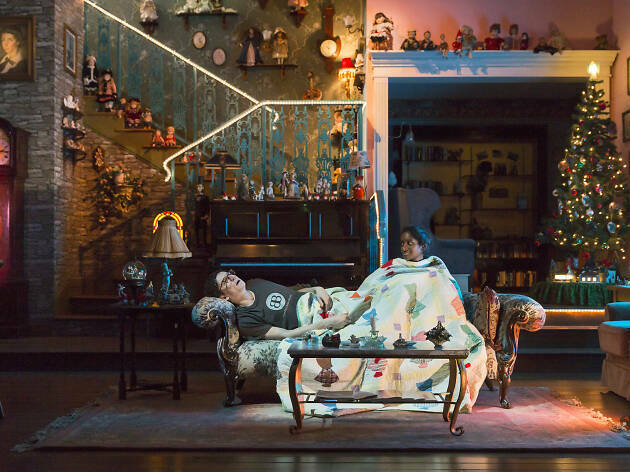 America’s most lauded young playwright Annie Baker absolutely transfixed us with ‘John’, a three-hour-20-minute drama about a bickering couple staying at a Gettysburg B&B. Why’s it in our top 10? It was an examination of the things that haunt us and it packed in more meaning – and feeling – than most dramatists manage in whole careers… despite almost nothing actually happening. What’s the story? 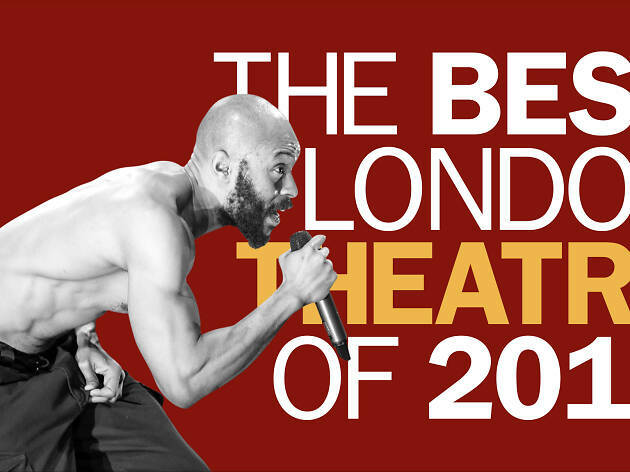 Arinzé Kene’s thrillingly out-there West End hit – a transfer from the Bush Theatre – was a brilliantly subversive attempt to work through the pressure on black playwrights to write gritty urban dramas. Why’s it in our top 10? 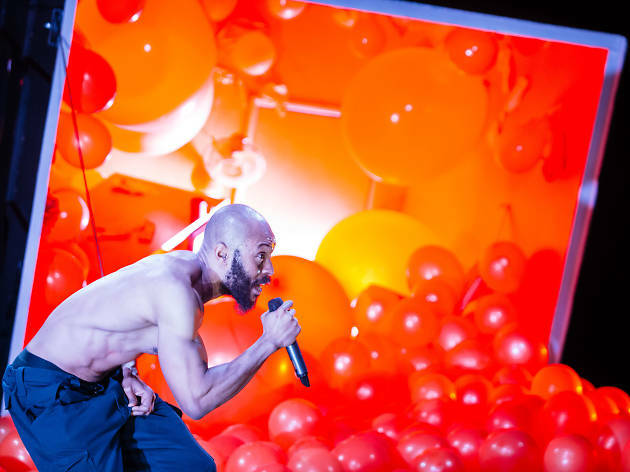 ‘Misty’ was an elaborate and provocative shaggy-dog story that felt like the offspring of Stormzy, Laurence Sterne and Thomas Ostermeier, but with more balloons. What’s the story? 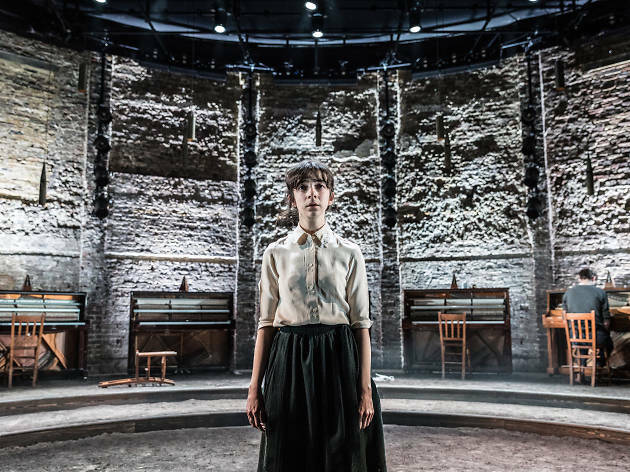 A kamikaze attack on the entire Brit theatre establishment, Ella Hickson’s play was a completely singular work that attracted froth-mouthed adoration and visceral loathing in equal measure. Why’s it in our top 10? Romola Garai was incandescent as the unnamed writer whose genius is leached away by needy men. It was cryptic, hilarious and self-indulgent, but its sheer DGAF fury is what lingered in the mind.